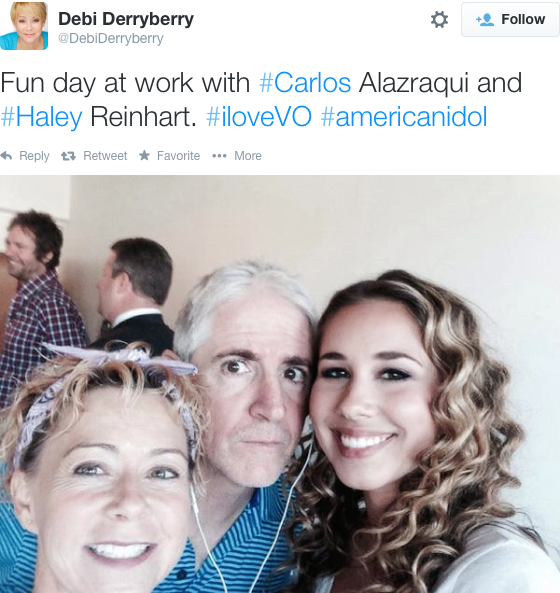 It became known the other day that Haley is doing some voice over work, for what could possibly be a cartoon, movie, etc? Haley has a unique voice, whether it’s her talking voice or singing voice, it’s definitely different. We hope to find out soon exactly what this voice over work is for! SO cool ! What an ADVENTURE!!! Can’t wait for the “NEWS”!! Michele Rory Kobe and the REST of Tinley Park IL!